With the launch of Sales Hub Enterprise, HubSpot lays down some serious competition to CRM incumbents like Salesforce and Dynamics 365. 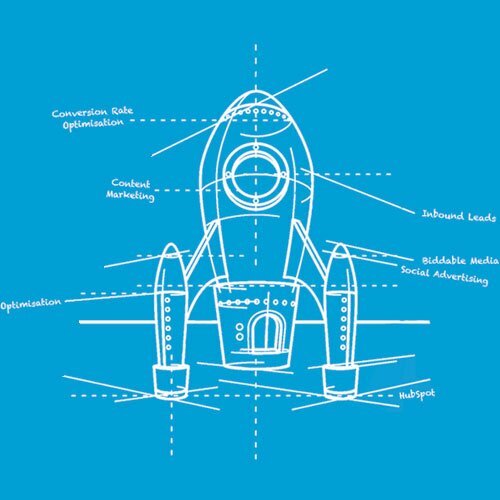 As one of a handful of strategic launch partners worldwide, we’re here to help you get up and running with the HubSpot Enterprise CRM so you can start delivering outstanding results across sales, marketing and customer service. Why use HubSpot Enterprise CRM? Announced at Inbound 18, Sales Hub Enterprise takes HubSpot’s existing powerful sales tools to the next level - adding features like predictive lead scoring, call transcription and recording, recurring revenue tracking, and more. This makes HubSpot a compelling CRM solution for large sales teams to rival Salesforce and Dynamics 365, and it’s a no-brainer for companies that already use the HubSpot suite for their marketing automation, content management and customer service. What’s new in Sales Hub Enterprise? Create a library of call scripts, battlecards and other resources to help your sales team win more, and use automation to surface that content as they need it. Record every sales call made by your team, and save transcriptions of each call directly into the contact record. HubSpot’s machine learning algorithms use data from both inside and out of your enterprise CRM to determine a lead’s probability to close. Use custom equations to create your own dynamic contact and company properties based on values from other CRM fields. Report on recurring revenue, collect digital signatures on quotes and other documents, and accept payments from customers - all within HubSpot. Build detailed custom reports on pipeline, recurring revenue and renewals, and attribution of deals to channels and content offers. Why choose Six & Flow as your CRM implementation partner? At Six & Flow, we’re proud to have been named one of the strategic launch partners for HubSpot Sales Hub Enterprise - a designation handed out to less than 20 HubSpot partners worldwide. It’s testament to our wide-ranging expertise in HubSpot across the sales and marketing spectrum (the same expertise that helped us become Manchester’s first HubSpot Diamond Partner), but also our proven track record in complex migrations, integrations and change management for large sales teams. So what’s our secret? Read on to learn more about our CRM implementation process. Our CRM implementation methodology is designed to help sales teams make the most of the advanced features on offer from HubSpot Sales Hub Enterprise, but also to get them up and running fast with a CRM that meets their own unique needs. We kickstart the requirements capture process with video interviews with key stakeholders across your business, as well as a survey circulated around the wider team. Our on-site workshop is where we really get under the skin of your business, looking at everything from your top-line business challenges to your lifecycle stage definitions, sales process and opportunities for automation. The outcome of the workshop is a documented CRM strategy that describes in depth how we propose to implement Sales Hub Enterprise in light of your unique challenges. We populate your HubSpot Enterprise CRM with contact and company data, build reports and templates, and map your sales process to features within HubSpot. 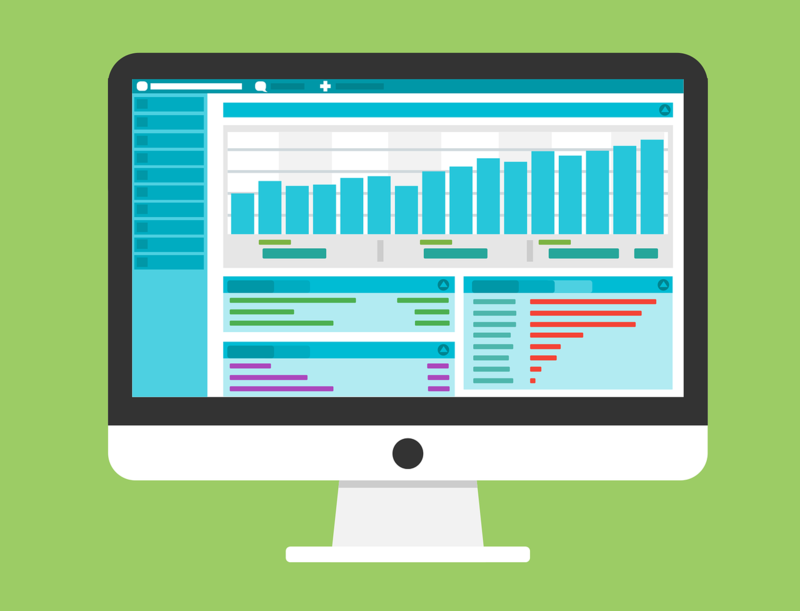 We ensure your CRM is connected with any supplementary tools required by you or recommended by us, such as Drift for conversational sales and marketing, Pandadoc for document automation, and Databox for real-time reporting. We build deal workflows and sales sequences to automate repetitive and low-value tasks, allowing your sales team to focus on selling. We provide tailored training and support to upskill your team and help them make the most of HubSpot, getting them certified and delivering group and one-to-one training. As mentioned above, Six & Flow is a strategic launch partner for Sales Hub Enterprise. This means we’ve been handpicked by HubSpot to carry out this level of CRM implementation. Fewer than 20 other HubSpot partners worldwide can say the same - so you’ll know you’re in safe hands if you choose us for your Sales Hub Enterprise rollout. Established in 2015, we’ve not been around as long as some other HubSpot partners but have been quick to establish ourselves as one of the UK’s most agile, innovative and growth-obsessed agencies in the space. In 2018, we became a HubSpot Diamond Partner - making us the sixth UK partner to reach the top tier of HubSpot partner agencies. The words innovative and disruptive are used all to commonly these days, but that’s exactly what this very smart agency are. Their ideas and quality of work are exceptional. 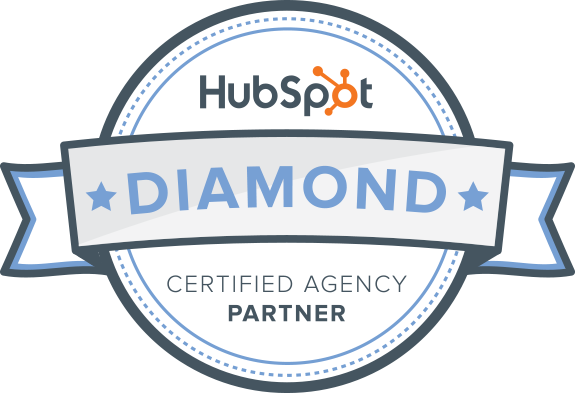 About to undertake a HubSpot Enterprise CRM implementation and want to find out what a HubSpot Diamond Partner could do for you? Click the link below and talk to us about your project today.